Opportunities and Options; that is what this property affords you. 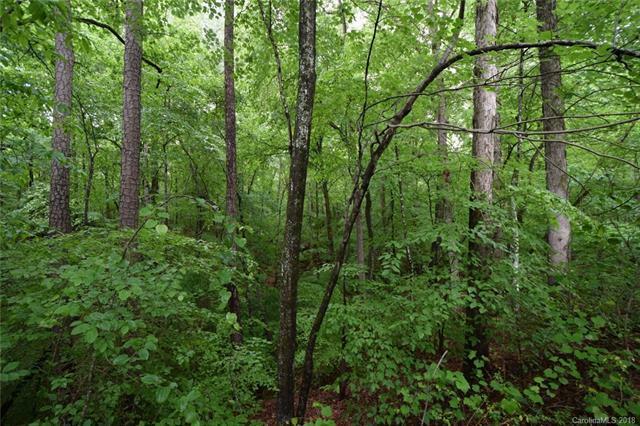 This tract of land can be purchased with 11 acres, or with additional acres for a total of 21 acres. All heavily wooded, gentle hills and a fantastic location. You are on Lake Norman, with access in two different places, approximately 50 each, you cant have a dock, but you can enjoy the water, fish or launch a small boat or kayak. Most if all you can enjoy the solitude of nestling your home deep in the private woods. You can have acreage, low county taxes with no HOA fees. You build what you want, when you want, with the builder of your choice. By the way, you are just minutes from everything else you need in life! You are only minutes from the growing community of Sherrills Ford & all the new shopping, entertainment locations & great neighborhood schools. Less than 10 minutes to Hwy 16 bypass, so your commute This is a fantastic piece of acreage in a great location, the lake access is just an extra perk!